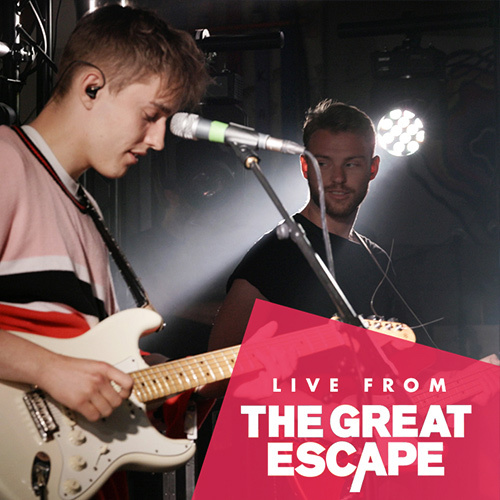 We were back at The Great Escape with a bang this year, taking over one of Brighton’s top venues – Patterns - down on the seafront! 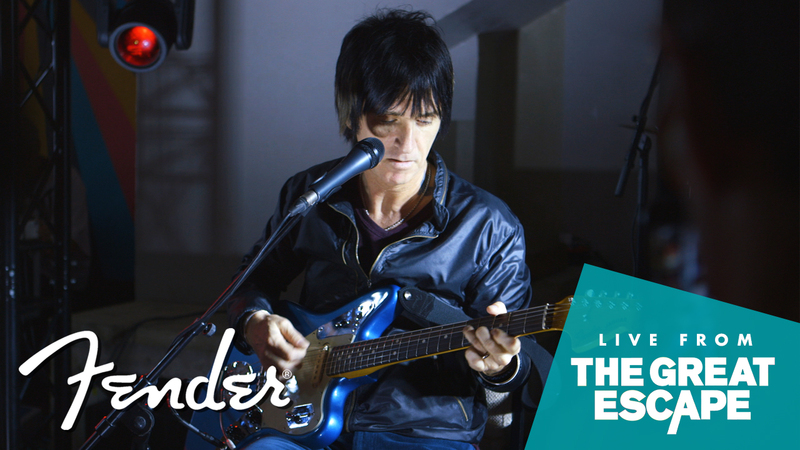 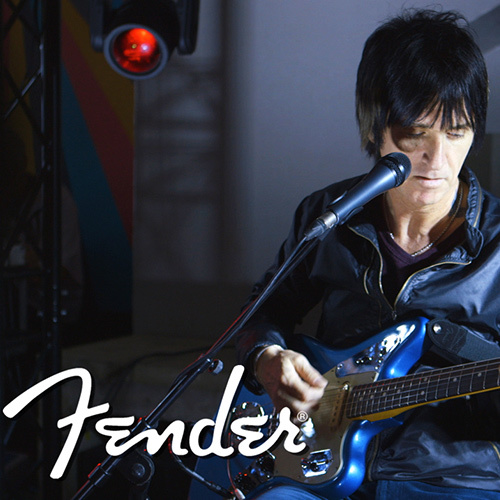 And of course, we managed to pull together a stunning line-up for our stage – a live Q&A with Johnny Marr, and performances from Declan McKenna, Sam Fender (no relation, or maybe a distant one! 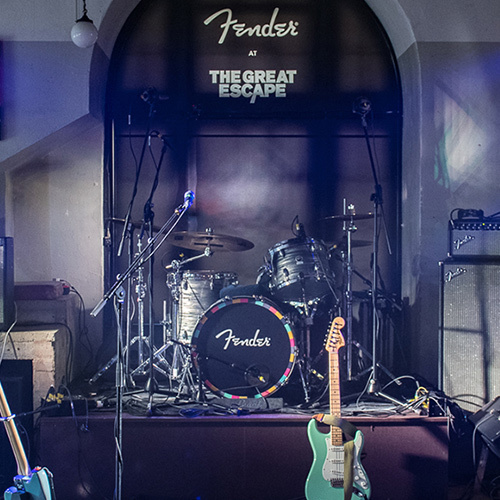 ), The Howl & The Hum, Stereo Honey & Nothing But Thieves! 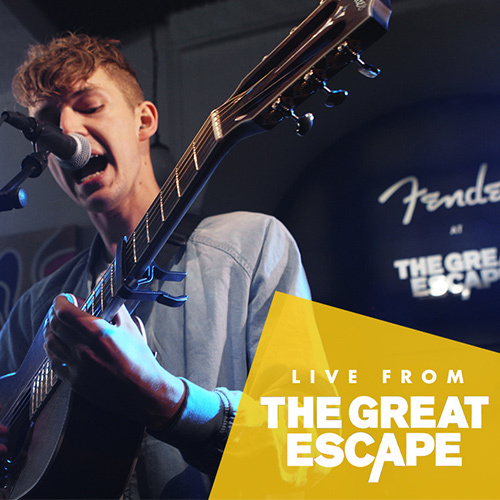 Check out their performance below! 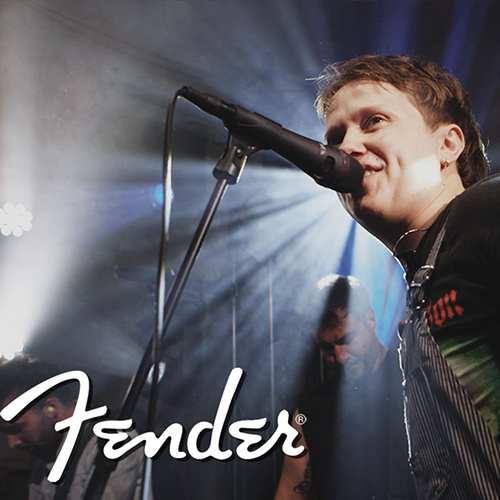 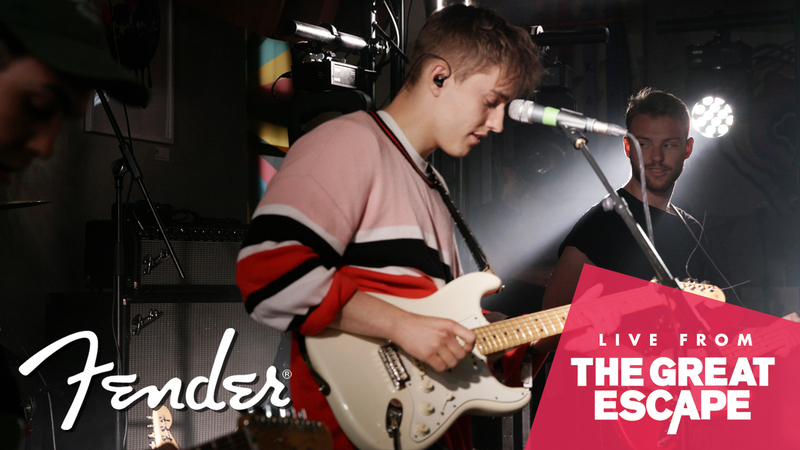 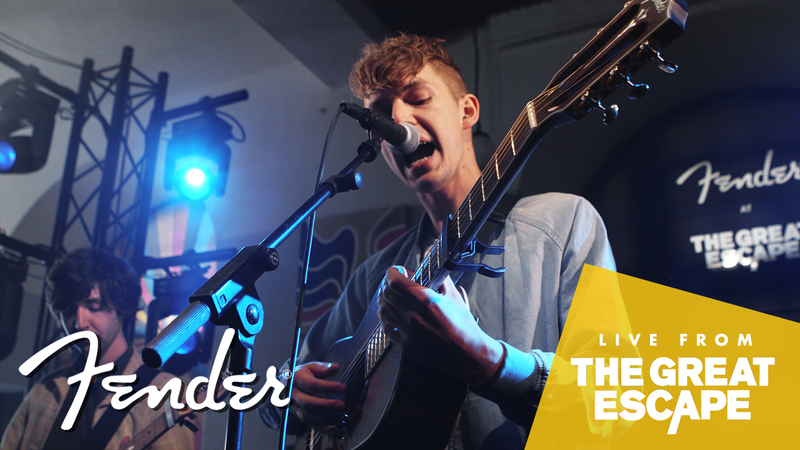 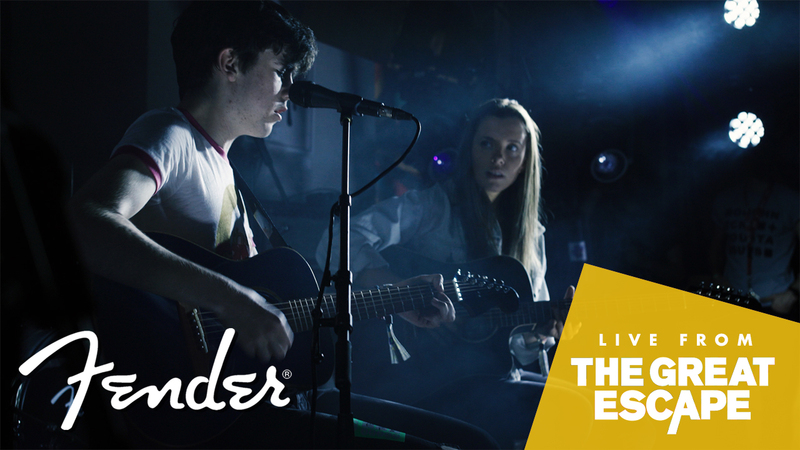 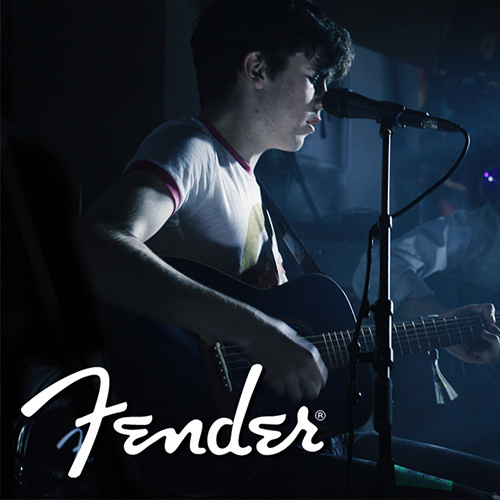 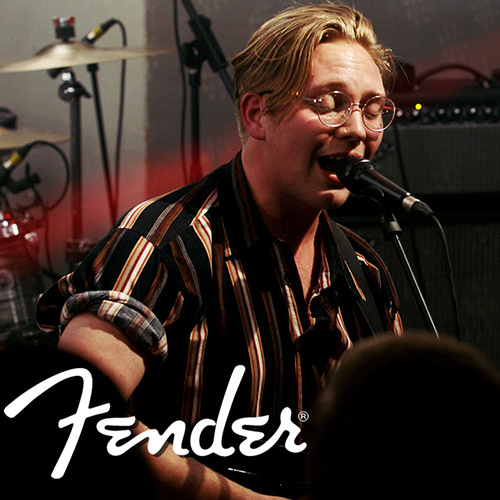 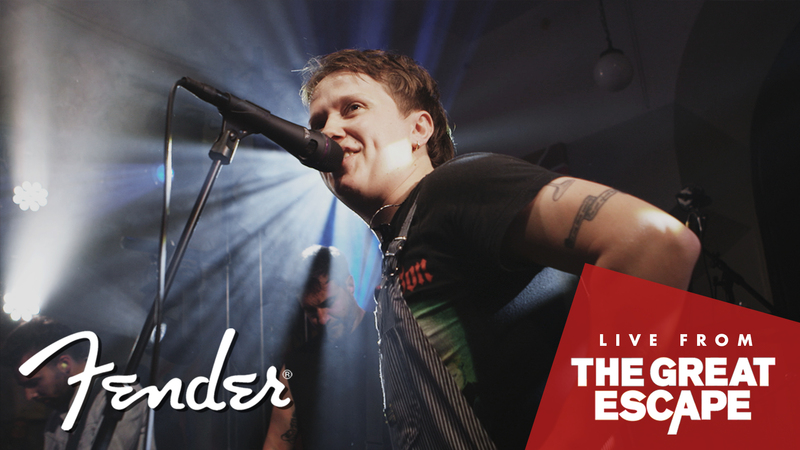 Declan McKenna Performs "Make Me Your Queen"
Sam Fender Performs "Greasy Spoon"
The Howl & The Hum Perform "Portrait I"
Stereo Honey Perform "What Makes A ManI"